A little over five and a half acres on Highway 25 in Williamsburg. Over 80 Feet of road frontage. 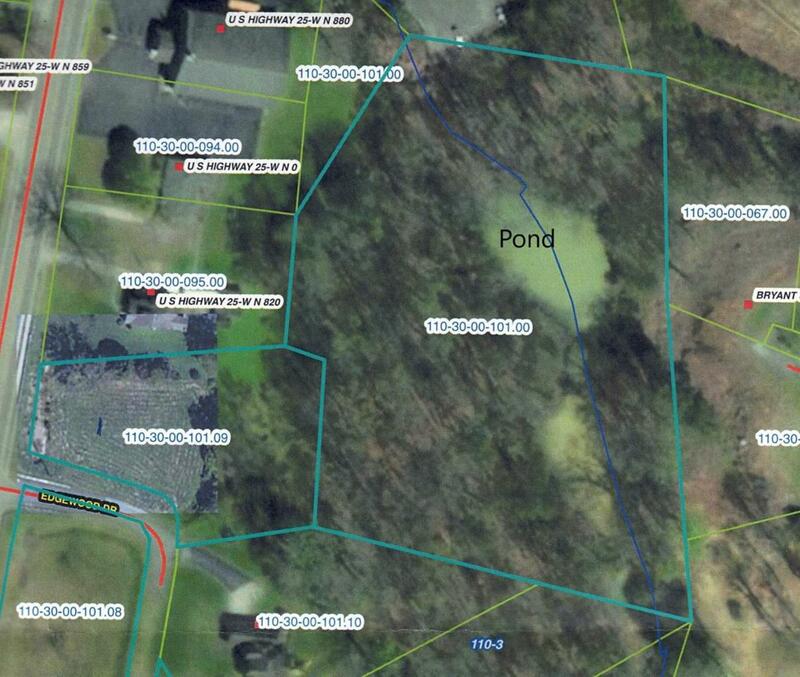 Property includes a pond. Perfect location for commercial devolpment. Listing provided courtesy of Kyle French of Revolution Realty, Llc. Listing information © 2019 LBAR Multiple Listing Service. All rights reserved.